LOW-COST AIRLINE Ryanair is set to close its base at Glasgow Airport, and reduce its routes from there to just three. The Scottish government said it was going to reduce APD by 50 per cent, but that there were still issues to be resolved first. 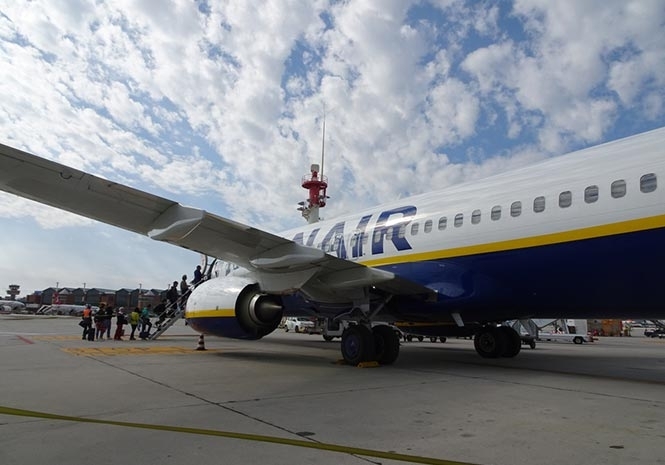 Ryanair confirmed that only its services to Dublin, Wroclaw and Krakow would continue from Glasgow. The company said that 11 new routes would be added to its Edinburgh schedule. A spokesman for the airport said there was “no doubt” that failing to replace APD with the cheaper air departure tax was behind the decision.